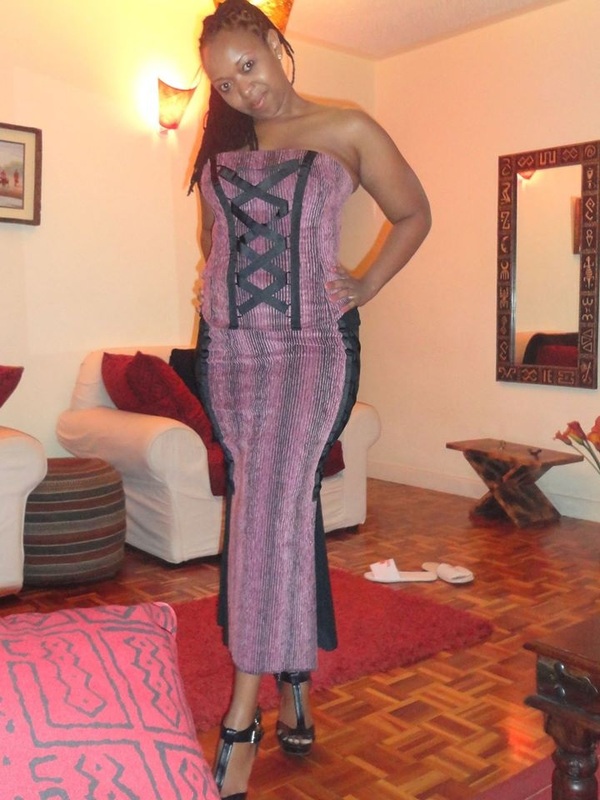 Former Classic FM presenter Ciku Muiruri is one of the most celebrated figure’s in Kenya. Not only is she know for her talent in her job but also for her stunning looks and flask size figure. No doubt that she is a real beauty and no man would hesitate to look back.